Windows 10 Education is only available for education customers in volume licensing programs. Windows 10 Education includes features from Windows 10 Enterprise that are ideal for advanced security, and the comprehensive device control and management needs of today’s educational institution. Windows 10 Education also enables simplified deployment in the education space; this edition provides a direct path for many devices to upgrade from Windows 10 Home or Windows 10 Pro. Windows 10 Education, version 1809 (updated Sept ’18) is the latest version of Windows 10 Education. It includes all updates released for Windows 10 Education since its original release, including security and non-security updates. Windows 10 Pro for Workstations provides unique support for server-grade hardware. It’s designed to meet demanding needs of mission-critical and compute-intensive workloads. 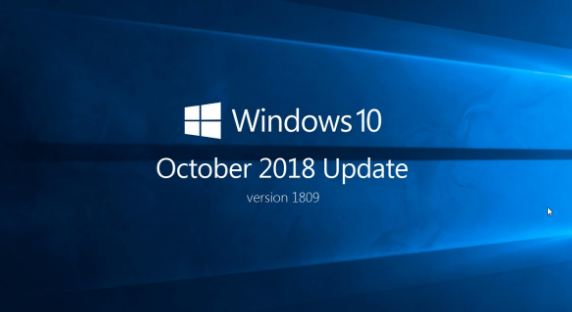 Windows 10 Pro, version 1809 (updated Sept ’18) is the latest version of Windows 10 Pro. It includes all updates released for Windows 10 Pro since its original release, including security and non-security updates. *Both Windows 10 Pro and Windows 10 Pro for Workstations product keys will activate Windows 10 Pro media, although only versions 1709 and newer can be used to activate Windows 10 Pro for Workstations edition.